Man wired to a device of vacuum tubes, transformer and speaker, 1927. 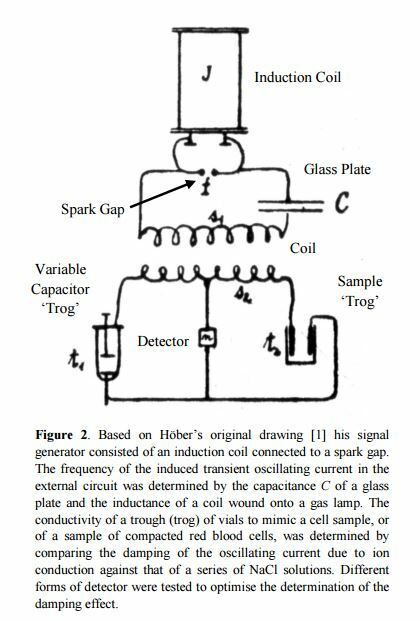 This followed up on an experiment by Rudolf Höber in 1919 to make audible variations in electrical current in human cells. Physiological Institute, University of Kiel, Germany. I love this picture. 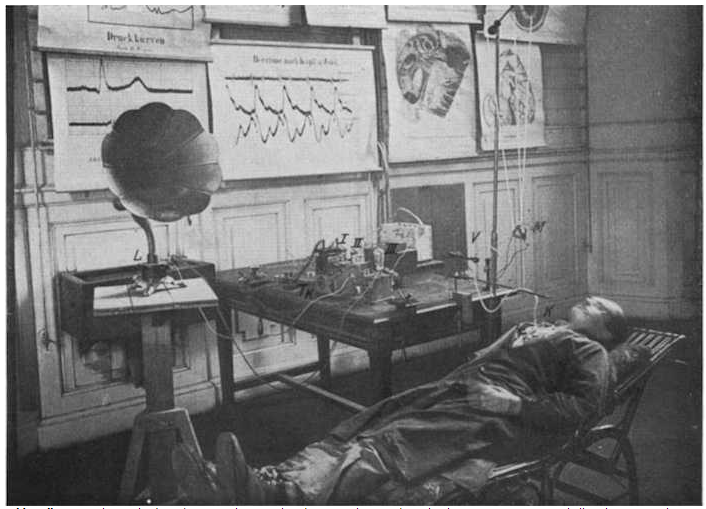 A balding man in a brown work coat lies on a wooden garden lounge chair incongruously brought into the paneled rooms of the Physiological Institute at the University of Kiel, Germany in 1927. The experimental subject is wired to an electrical apparatus on a table that is in turn wired to a morning-glory-shaped loudspeaker horn. We are standing with a group of medical students waiting intently for the sound of the subject’s heart muscles and nerves to emerge from the horn (and perhaps hoping that the 100-volt battery that powers the apparatus doesn’t do him any harm). The device emitted rhythmic notes of varying tones and intensity as the electrical impulses in the muscles and nerves varied with the heartbeat. Sometimes called the “electric stethoscope,” this instrument was adapted as a teaching tool to train doctors to diagnose the condition of the heart through sound. Rudolf Höber, Professor of Physiology, University of Kiel. Ronald Pethig’s labeling of Rudolf’s diagram for his bioelectric measurement device, 2012. During World War I, the technology of vacuum tubes was developed that enabled the amplification of electrical waves for use in telephones. Rudolf adapted this technology to use in combination with his earlier bioelectric measurement devices — resulting in the mechanism at the top of this page. 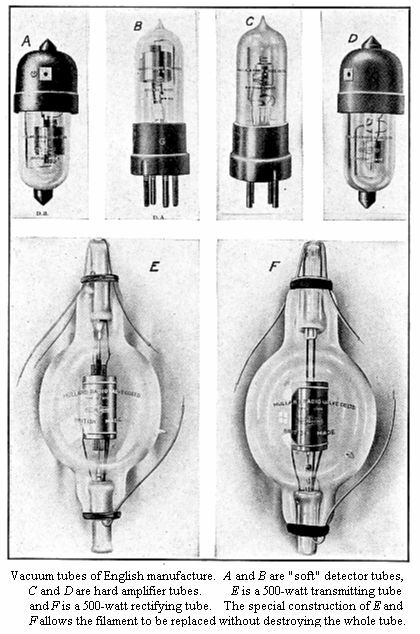 Early vacuum tubes similar to those used by Rudolf Höber to amplify the electrical impulses generated in nerve and muscle cells. This year the University of Kiel is marking its 350th anniversary with a series of events, including the medical school’s exhibition on prominent scientists who worked there. You can get information about the overall exhibition by clicking here and about Rudolf in particular here. 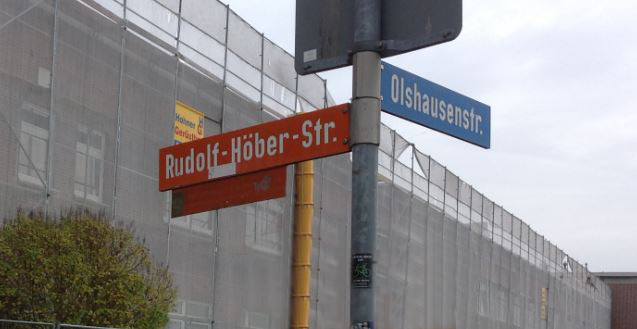 The street adjacent to the Physiological Institute at the University of Kiel is named for my grandfather. Photograph by my friend Nancy Greenspan. Since I started this website two years ago, I have published 41 stories here. To my astonishment, they have been read by hundreds of people in more than 50 countries. I have had just under 10,000 hits, far more than I anticipated when I started. I also did not anticipate that I would become friends with readers previously unknown to me who discovered the stories here: ocarina players in Indonesia who connected to the story of my grandfather Rudolf’s ocarina; a Swiss historian writing about the descendants of Moses Mendelssohn, one of whom was the wife of my great uncle Eduard; members of the medical faculty at the University of Erlangen in Bavaria, who were excited to find the portraits of Isidor Rosenthal and Anna Hoeber Rosenthal, who left their mark on that city; and my now-good-friend Phil White of Olathe, Kansas, who is writing a book about the Truman campaign my father worked on. All of the stories on this website are made possible because of the Höber/Hoeber family’s mania over several generations for saving letters and other paper records. 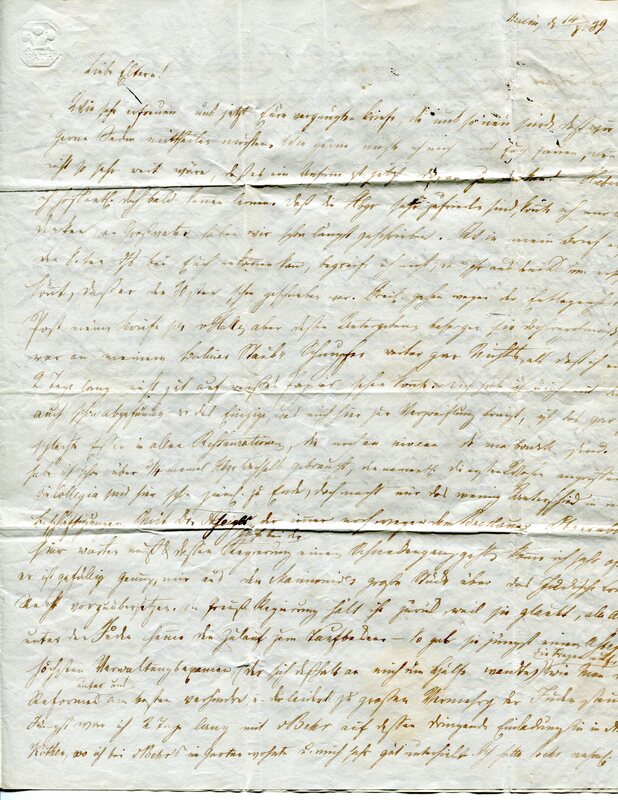 The earliest letter in the collection was written 174 years ago by Heinrich and August Oppenheim, my great-great grandmother’s brothers, who were congratulating their parents on their sister’s engagement to my great-great grandfather. 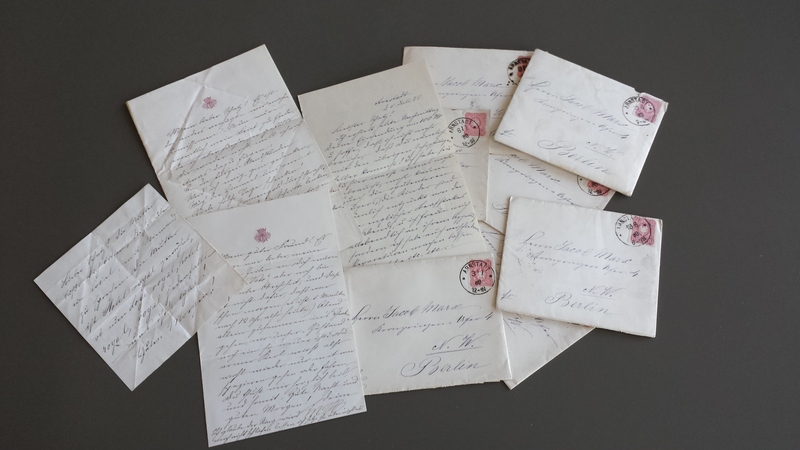 The collection also includes love letters my great-grandparents exchanged daily in Berlin in the 1860s. 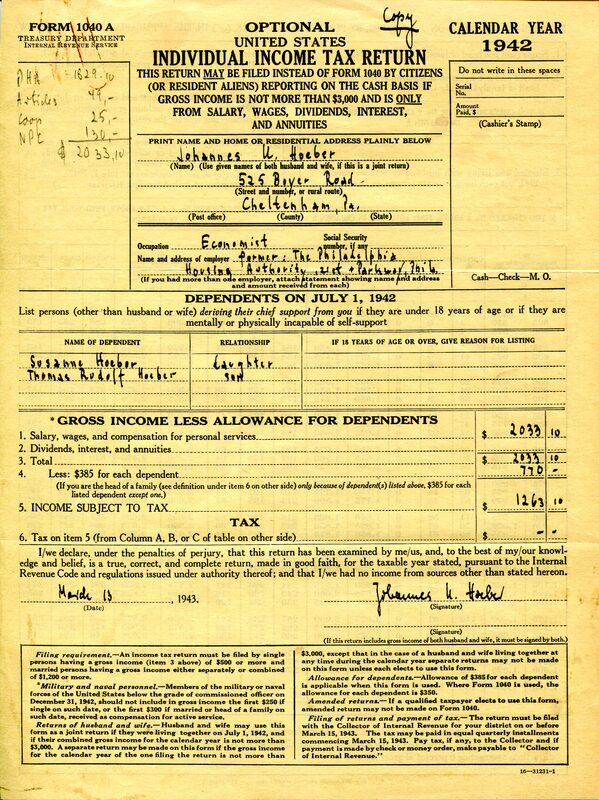 The collection includes every income tax return my parents filed from 1939 to 1999. There are my grandparents’ photograph albums from the early 20th century in Zürich and professional papers my parents wrote from 1940 to 1980. The variety of material is dizzying. Together, this archive tells the story of a family that made a mark in business, science and progressive politics in Europe in the 19th and early 20th centuries, and then started all over again in the United States. Organizing and preserving these family papers has taken years. I had to study German to be able to read some of the complex papers, and I have translated many documents into English so they are accessible to readers here. Physically arranging the papers so things could be found was a substantial task. 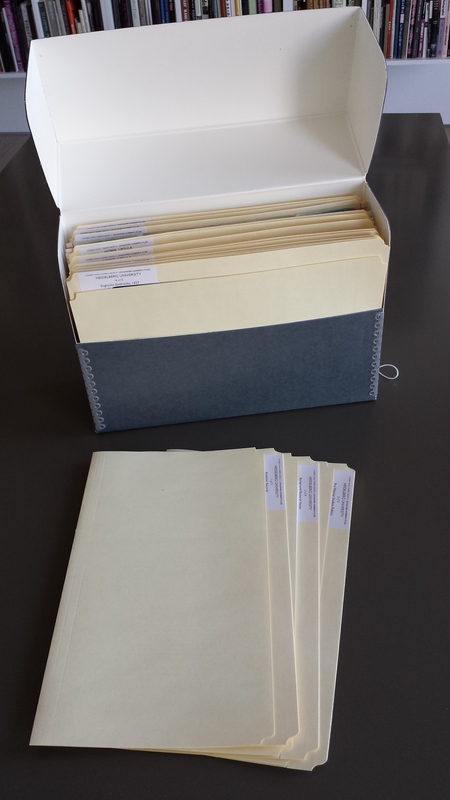 They are now housed in archival manuscript boxes and filed in acid-free folders so they will be preserved for the future. The papers have been partially indexed, but I still have work to do in this area. 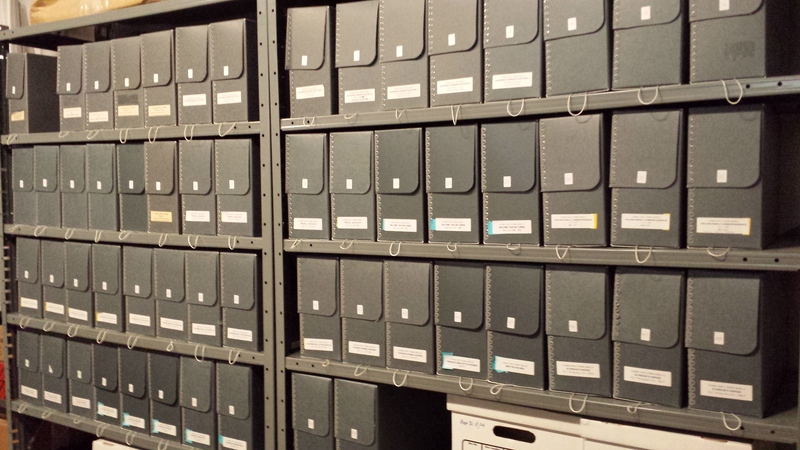 One of more than 60 archive boxes in which the Hoeber papers are housed. Eventually I will place the collection of these papers with a large historical manuscript archive here in Philadelphia. In the meantime, I will continue to write stories based on these letters for you, my kind readers. Long before women were generally accepted in the medical profession and the sciences, my grandmother, Josephine, joined my grandfather, Rudolf, as a full research collaborator in the field of cellular biochemistry and human physiology. Rudolf Höber and Josephine Marx were married in 1901. He already had his medical degree and a teaching and research position at the University of Zürich. In 1902, when he was 29, Rudolf published The Physical Chemistry of Cells and Tissues, a major theoretical work that would go through eight editions over the next 45 years. He also published as many as six technical articles annually documenting the results of his laboratory research. With Rudolf’s encouragement, Josephine entered the medical school at Zürich and obtained her degree in 1909. She was a pioneering woman in the medical profession in Europe. 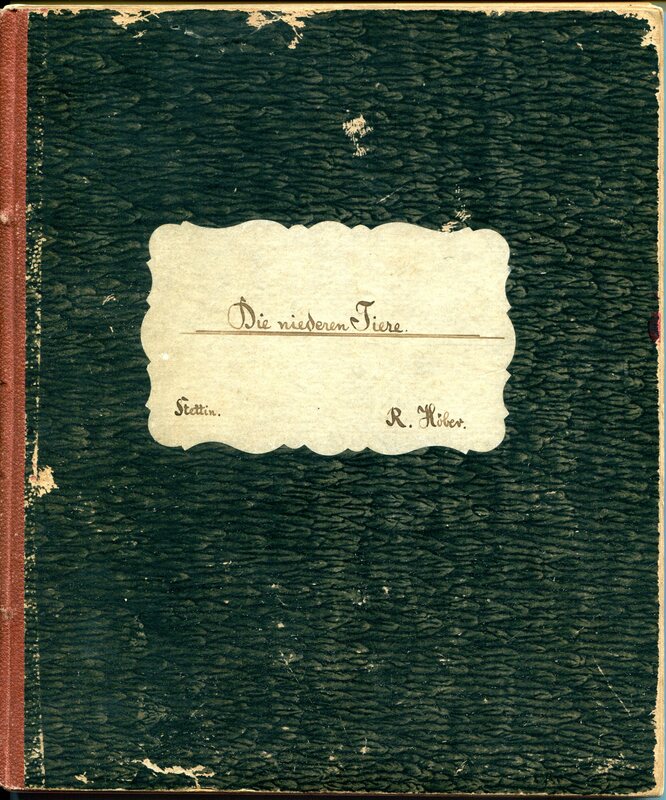 Also in 1909, Rudolf and Josephine moved to Kiel, Germany, where Rudolf became professor of physiology and Director of the Physiological Institute at the University of Kiel. 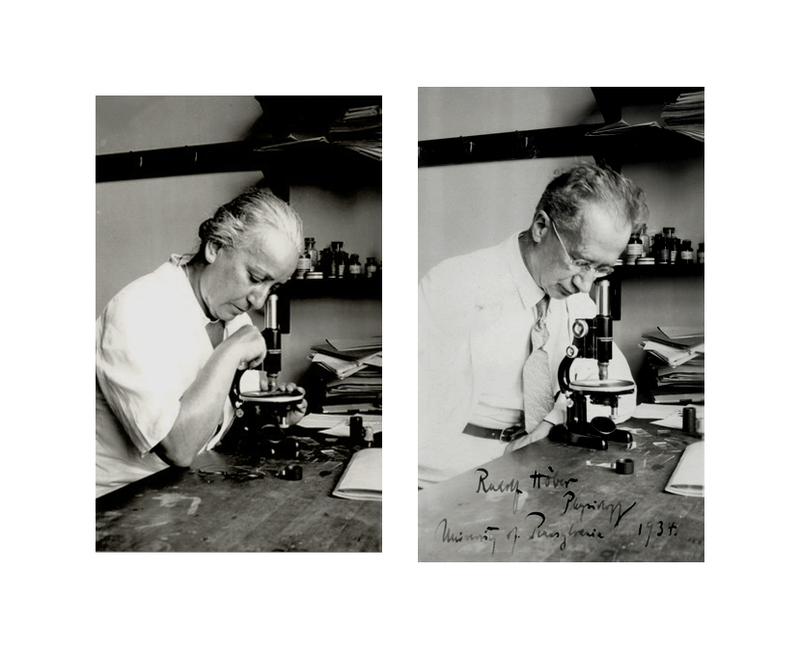 Although Josephine did not have an official position in the University, she was a partner and collaborator in Rudolf’s work, sharing his passion for the world of biochemistry, biophysics and the nature of cellular function. The couple travelled to the Stazione Zoologica in Naples and to the Woods Hole Marine Biological Laboratory to conduct research. In the 1920’s, Josephine became an active participant in the laboratory work, and collaborated on several of the research articles Rudolf published both in German and in English. 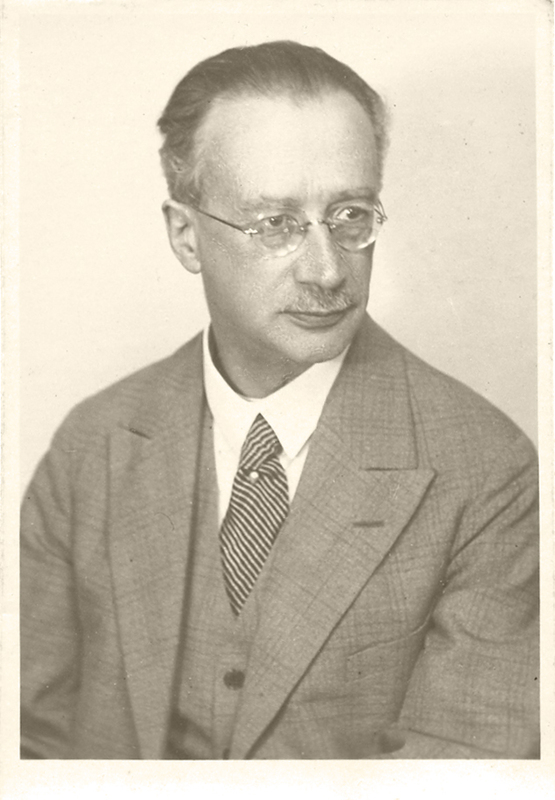 When the Nazis came to power in Germany in 1933, they expelled Rudolf from his position at the University of Kiel. Anxious to continue his life’s work, he accepted an invitation from the University of Pennsylvania to become a visiting professor at the medical school there, and he and Josephine moved to Philadelphia in 1934. The University, however, did not provide him with the kind of laboratory, apparatus and assistance that he had had at the University of Kiel. Although he received some financial support from American foundations, including the American Philosophical Society, Rudolf was frustrated by the limited facilities and staff available to him. Part of the solution was that Josephine joined him in the lab on a full time basis – without pay. Rudolf and Josephine were equal partners in the lab for many years. 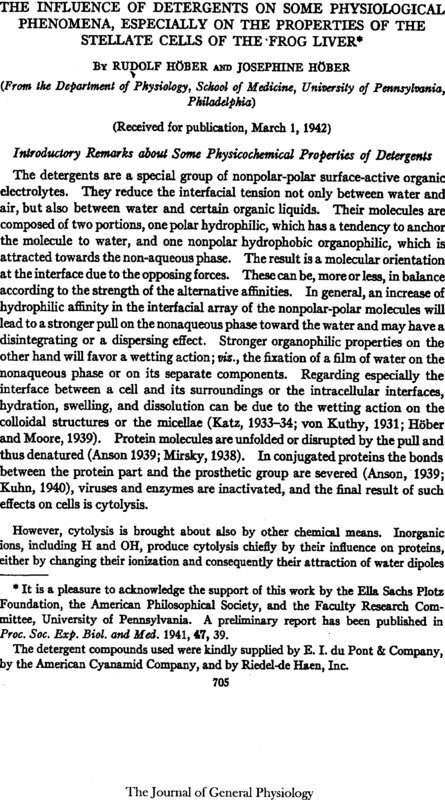 The articles they wrote and published jointly continued to make findings in physiology that remain foundational in biotechnical work being done today. Rudolf Höber (1873-1953) was a prominent physiologist who conducted pioneering research into the electro-chemical properties of cell membranes. As an instructor at the University of Zurich, later a professor at the University of Kiel and head of the Physiological Institute there, and finally as a Professor at the University of Pennsylvania, he introduced many young doctors to the science of physiology. 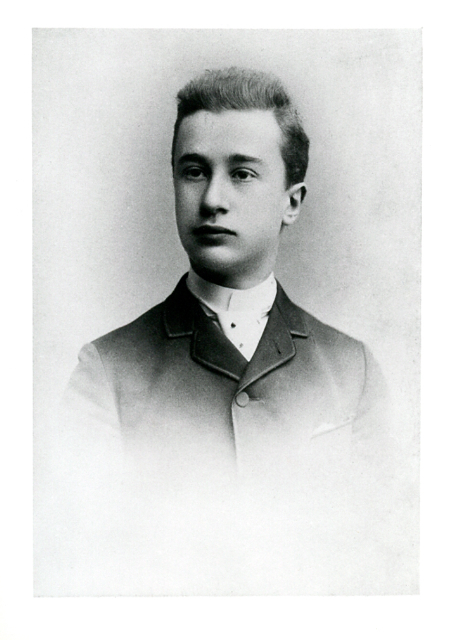 Rudolf already became interested in biological science as a child, and started the serious study of microorganisms as a teenager. 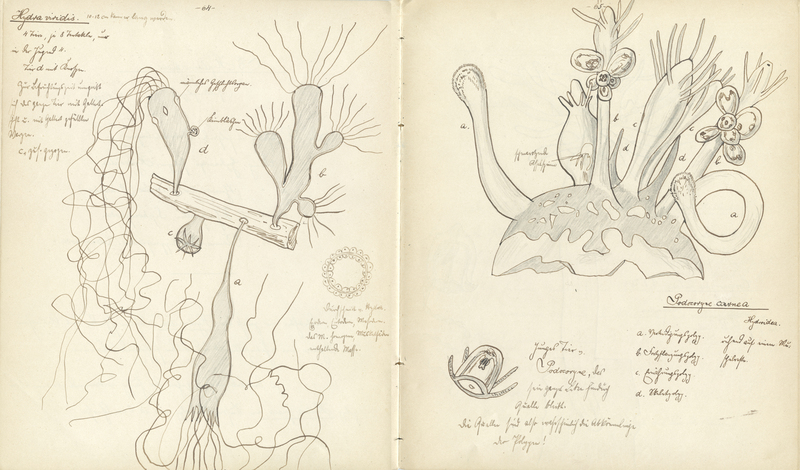 His notebook contains 83 meticulously detailed drawings of amoebae, paramecia, hydrae and the like. This notebook is a beautiful art object as well as a record of his studies. The image above is of one double page of that notebook, which Rudolf drew at the age of about seventeen.